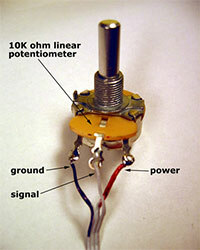 Potentiometers typically measure rotation or linear travel, and are used in car stereos, dimmers, equalizers, etc. to input a continuous range of values. 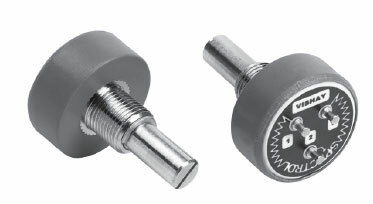 Proximity sensors measure the distance from the sensor to an obstructing object in front of the sensor. There are two types, Infrared and Sonar. 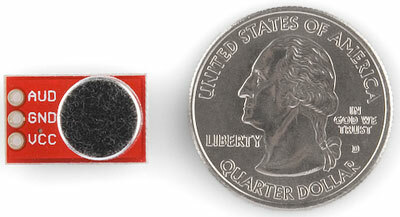 The infrared sensors are cheaper, but the sonar sensors are typically more accurate. 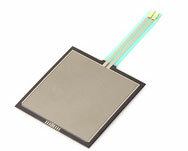 Accelerometers sense motion and are used to detect changes in position, tilt, and orientation. They come in a variety of configurations (number of axes, e.g.) and sensitivities. Bend sensors measure the bend or flex of what they are attached to. 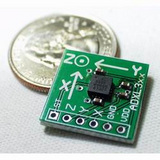 Pressure sensors measure the amount of pressure, for example of a finger press, or the weight of someone standing on a surface. 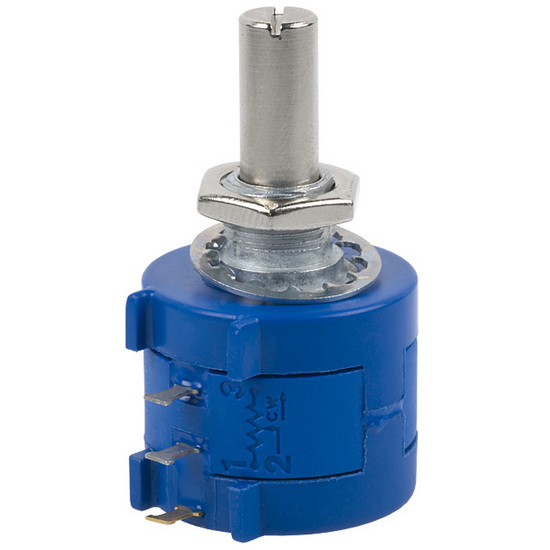 For wiring these sensors (other than the Infusion Systems version, which comes ready to go), you’ll need to add a resistor in a voltage divider configuration – see the information on the light sensor below, which work the same. To use the photocell, you’ll need to create a voltage divider using a 10K Ohm resistor, similar to how you hook up a switch as described here. A full tutorial on how to do this is on the Adafruit site. Diagrams below from Adafruit. Temperature sensors measure the air temperature in Fahrenheit or Celsius. To sense sound level, the sensor needs to translate the acoustic volume (amplitude) of the sound into a voltage. This requires a microphone and some circuitry that creates an analog output that works with microcontrollers. Multi-touch systems range from the iPhone to large display systems. The Qprox QT113 acts essentially like a switch, only is activated by touch. The circuit is relatively simple to setup – see this tutorial. Once setup, a lead wire coming from the circuit may be embedded into almost any object, turning it into a switch operated by touch.